Brilliant lessons don’t come out of nowhere; they require thought, planning and preparation. 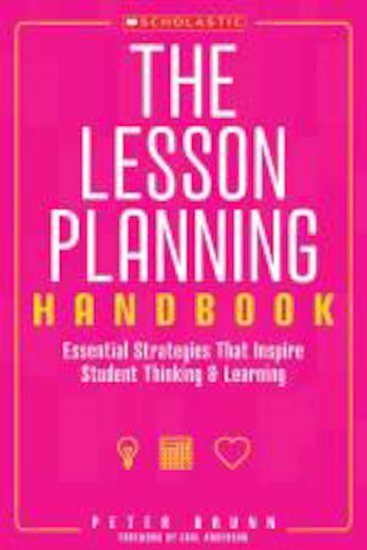 In this must-have guide, Peter Brunn draws from his own teaching experience to share with you the steps, strategies, and structures that successful teachers use to plan and manage their lessons. Learn how to create inspiring lessons that encourage both group learning and independent work, whilst creating a classroom environment that promotes academic success. For use with Grades K-6.